Michele Borton Martin was taken from this earth unexpectedly on Tuesday, January 17, 2017. She was a loving wife, mother, and had the calling as a nurse. She was the most selfless person known, and was the pure example of love. 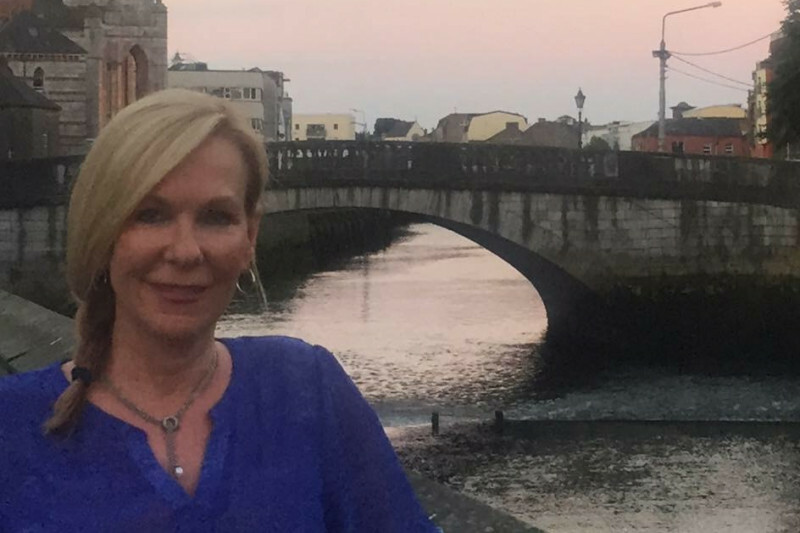 Because of her beautiful soul, Michele would want to help those wanting to fullfill their dreams in the nursing field. Her family has decided to start a go-fund me account to develop a nursing scholarship in her name. In lieu of flowers, please donate to give someone the dream that she very much lived. We are so amazing at the love everyone has for our mother. Kayte, Sam, and I are just amazed at the response. Kayte and I (her daughters) will be setting up the 501C3 for the scholarship foundation. We are going to withdrawal the funds, and open an account for the scholarship in her name for Kayte and I to set up the prereq's for it. We are just amazed at the love and support from all of you. We are being able to get through this difficult time because of all of you. My heart breaks for your family. You now have an angel watching over you. I miss seeing Michele's smile around the Y. She was such a bright light. Love the idea of a nursing scholarship. My mom and my husband's mother were nurses. Nurses are such special people. The world needs more nurses. This will make such a difference by giving someone a chance to make a difference. I know how proud Michele would be of this inspiration. We miss her lots. We are deeply sorrow. Michele was a joy to work with and may this scholarship help needy nurses, the most respected profession.